Build a support network. Create Systems at Home. Develop a true partnership with your spouse. Start with Date Night This Week! Is the state of your home the thing that sends you over the edge? Wish you could get some help, regularly or occasionally? Our free step-by-step guide can help you find help in one week or less! Kids. Work. Errands. Bills. A few weeks go by, then it's a few MONTHS. You haven't had a real conversation or time alone not focused on the day-to-day grind. You want to reconnect, but you just can't figure out how and when. 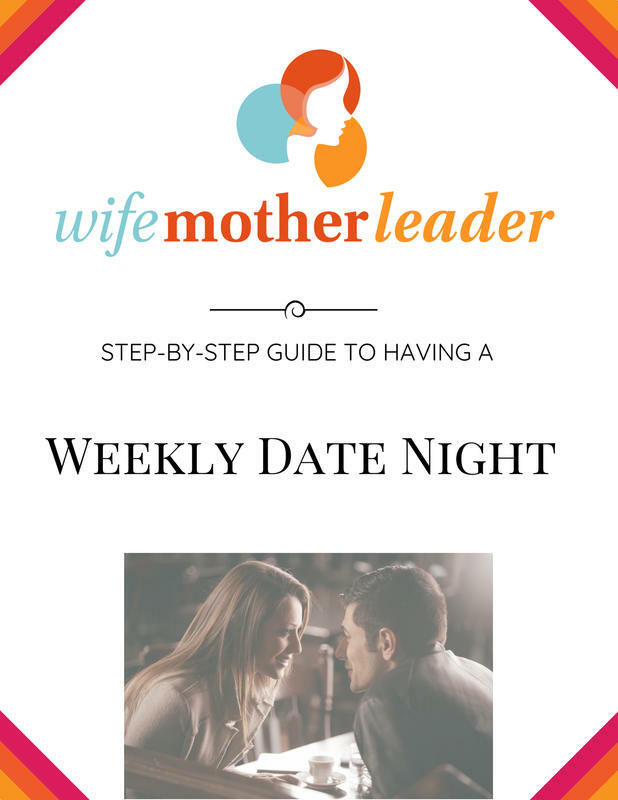 Use our free guide to help you plan a date next week! Even if you are a "planner" and/or you love cooking, meal planning can be stressful and frustrating. It takes time, and you have to account for the different tastes of your family, budget, prep time, and food allergies (while trying to keep things fast and healthy!). 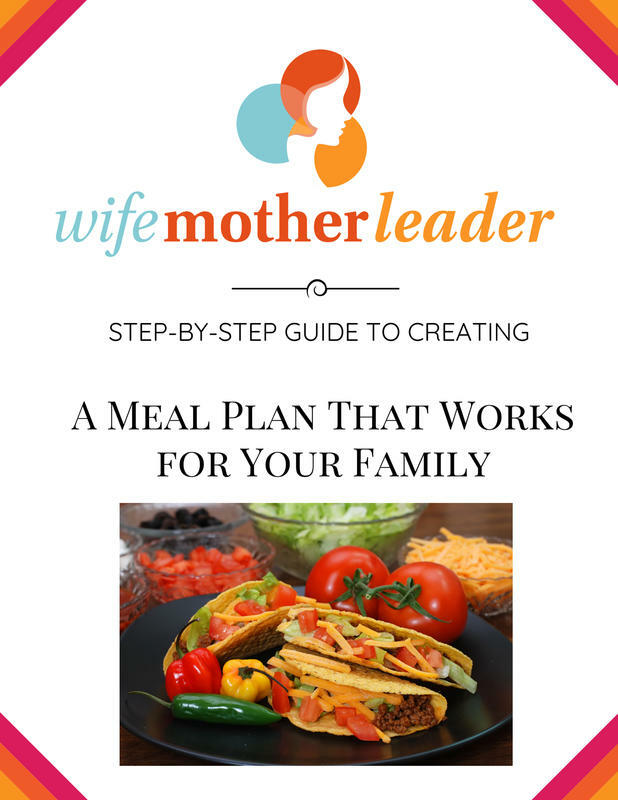 This guide will help you identify the biggest barrier to meal planning, address it, and create a customized plan today. Want to hear realistic and practical advice on being a working mother? Tired of theory and arguments about whether or not women can have it all? Will provide you with inspiration AND practical advice on how to successfully integrate the roles of wife, mother, and leader in today's hectic and stressful world. Will teach you how to ask for help and create systems to run your household, enabling you to build a career you’re proud around a family life that reflects your values. No, you can't have it all. But you can have what is most important to you. Your health. Your Marriage. Your Kids. A Career that makes an impact. You love each other. You love your kids. But, life is hectic and it feels like one mis-step will make it all come crashing down. It doesn't have to be this way. It would be nice if companies made it easier. If society didn't have sexist and unrealistic expectations of women. Change is coming, but you have real challenges right now. 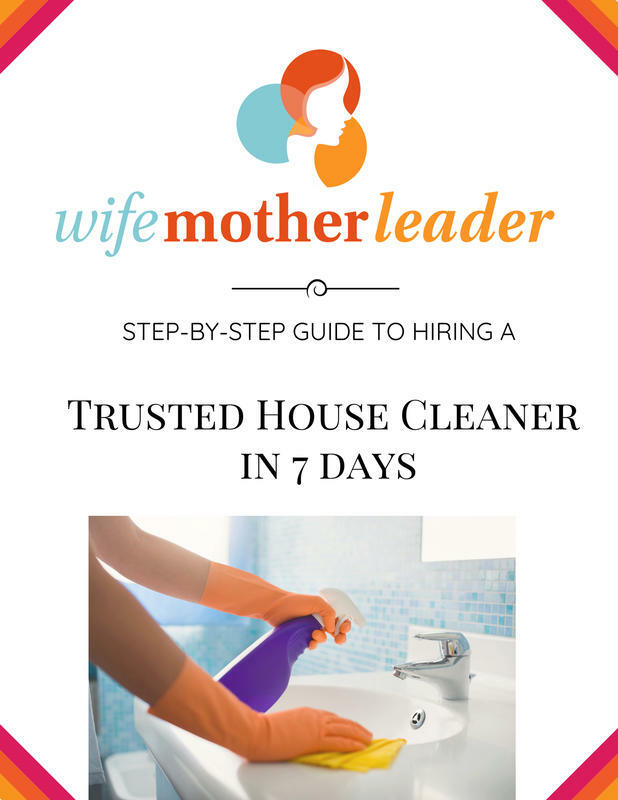 "If you need help being a better wife, a mother, or leader, you can get that anywhere. But if you would like to be a part of a community of women who are growing in their roles as wives, mothers, and leaders, and who are challenging each other to expand their horizons in each area, then you can only win (and win big!) if you connect with Donielle, the Wife Mother Leader. 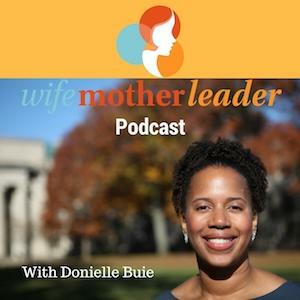 In the nearly 4 years I have known Donielle, I have turned to her for advice in all aspects of my life positions as a wife, a mother, and entrepreneurial leader. 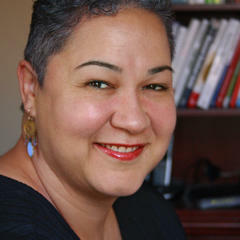 Not only does she provide great tips and insights, but she is also strategic. I don't just get ideas from Donielle, I get action steps that make sense in the context of my personal and professional circumstances and goals. Get on board with Donielle as soon as you can. I'll be sad for you if you miss out." "Thank you for presenting "Career Meet Baby: How to Prepare for Success as a Working Parent" as part of the MIT Work-Life Center's Seminar Series. We appreciate your willingness to share your expertise with members of the MIT community"